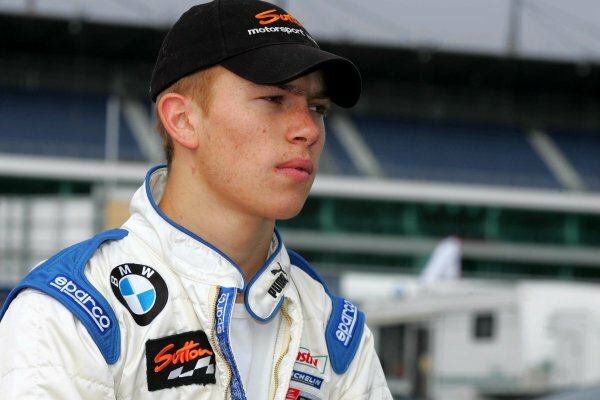 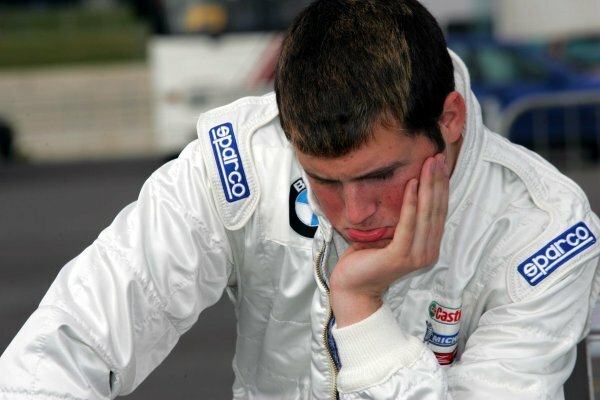 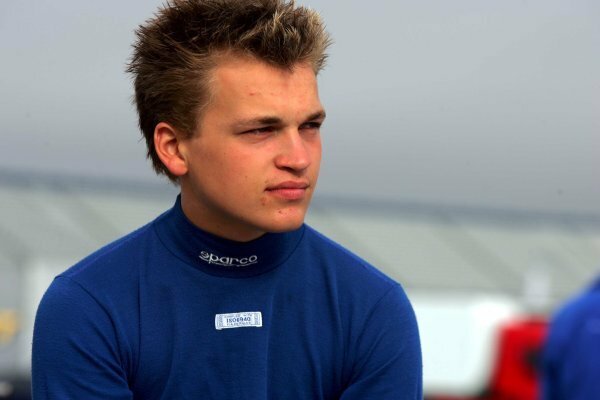 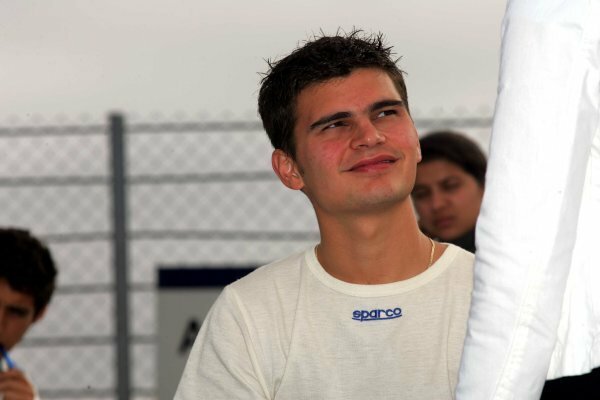 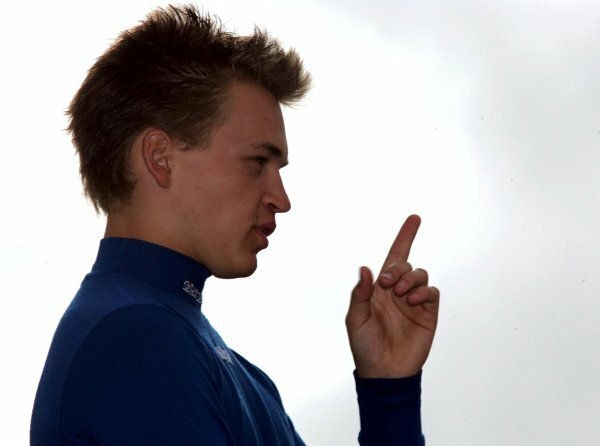 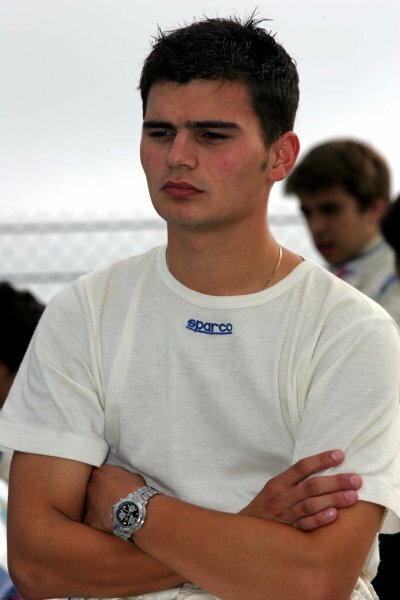 Philip Glew (GBR) Soper Sport.<br /> Formula BMW UK Championship, Rockingham, England, 4-5 September 2004.<br /> DIGITAL IMAGE. 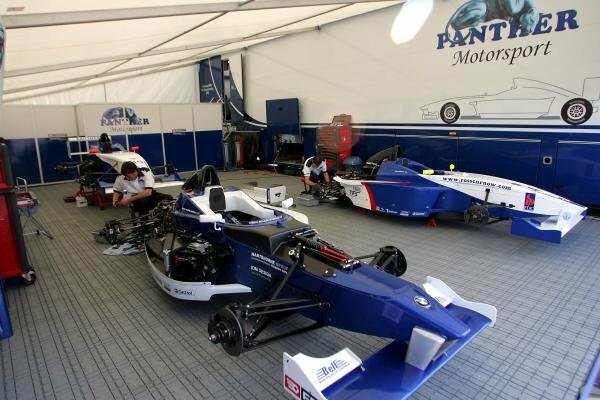 Simon Walker-Hansell (GBR) Panther Motorsport.<br /> Formula BMW UK Championship, Rockingham, England, 4-5 September 2004.<br /> DIGITAL IMAGE. 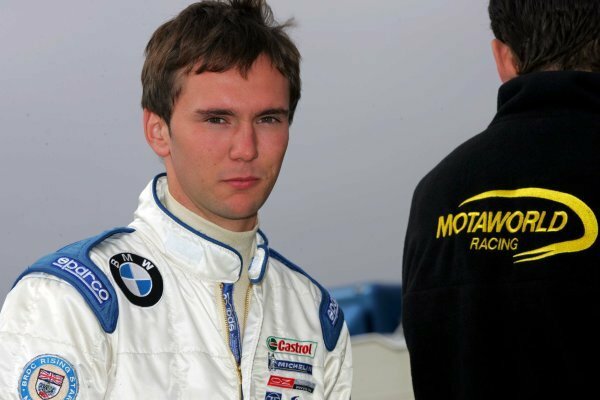 Matt Howson (GBR) Team SWR Pioneer.<br /> Formula BMW UK Championship, Rockingham, England, 4-5 September 2004.<br /> DIGITAL IMAGE. 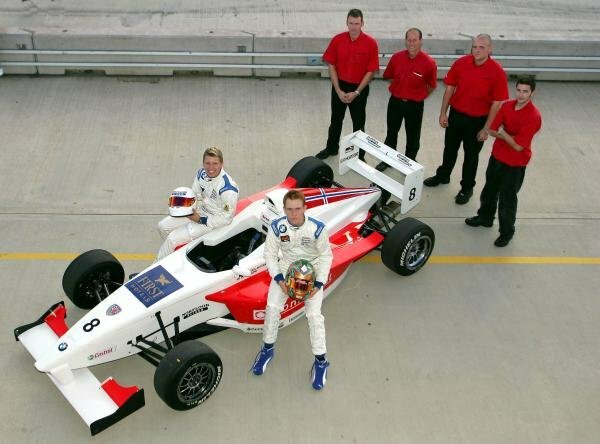 Peter Dempsey (IRE) Team SWR Pioneer.<br /> Formula BMW UK Championship, Rockingham, England, 4-5 September 2004.<br /> DIGITAL IMAGE. 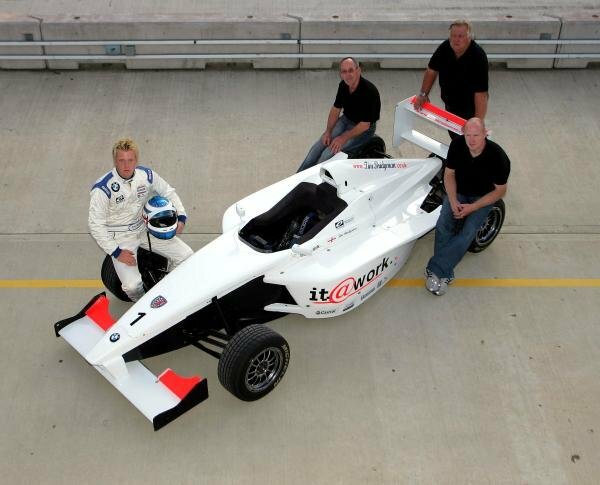 Ry Leon (GBR) Motaworld Racing.<br /> Formula BMW UK Championship, Rockingham, England, 4-5 September 2004.<br /> DIGITAL IMAGE. 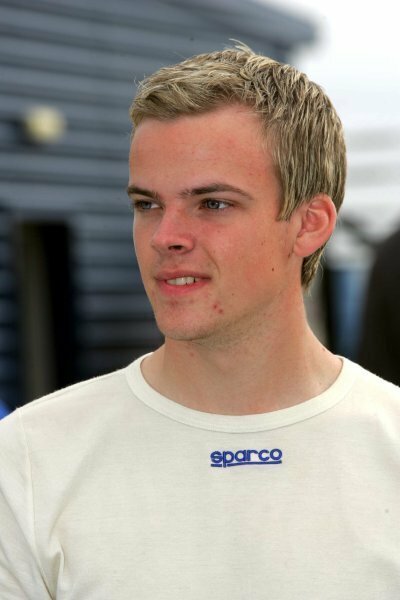 Josh Fisher (GBR) Motaworld Racing.<br /> Formula BMW UK Championship, Rockingham, England, 4-5 September 2004.<br /> DIGITAL IMAGE. 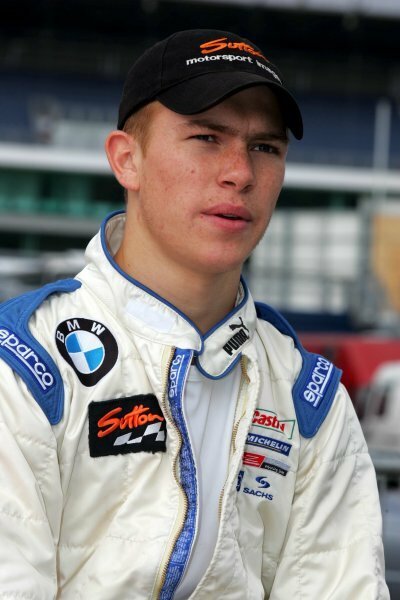 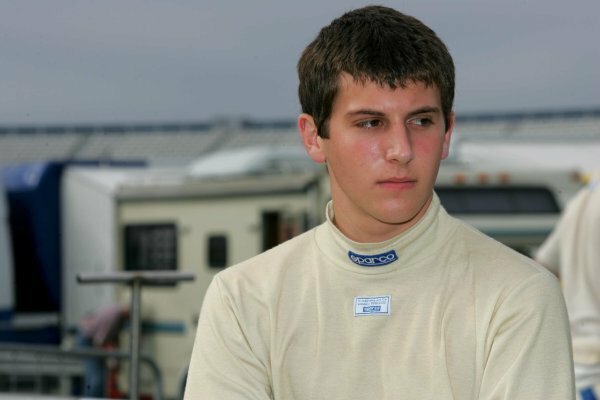 James Sutton (GBR) Fortec.<br /> Formula BMW UK Championship, Rockingham, England, 4-5 September 2004.<br /> DIGITAL IMAGE. 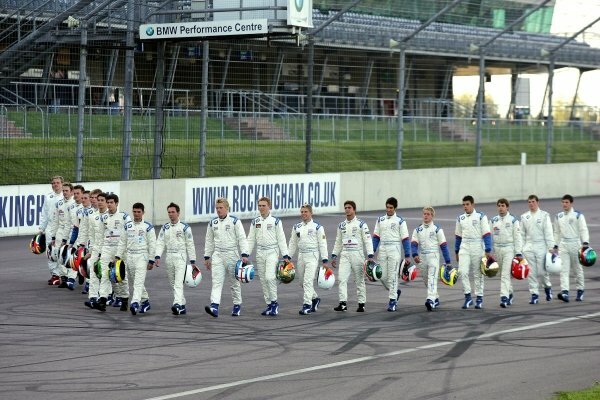 2004 Formula BMW UK drivers.<br /> Formula BMW UK Championship, Rockingham, England, 4-5 September 2004.<br /> DIGITAL IMAGE. 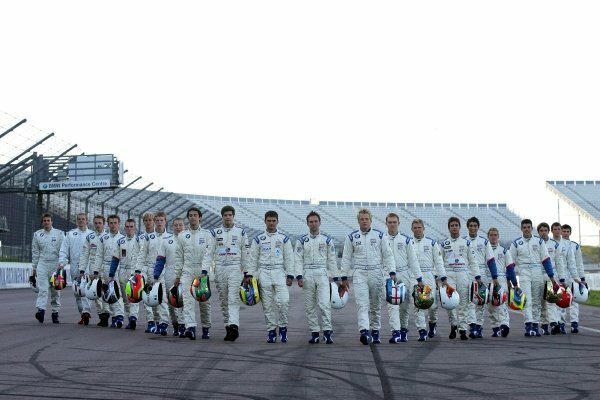 2004 Carlin Motorsport team shot.<br /> Formula BMW UK Championship, Rockingham, England, 4-5 September 2004.<br /> DIGITAL IMAGE. 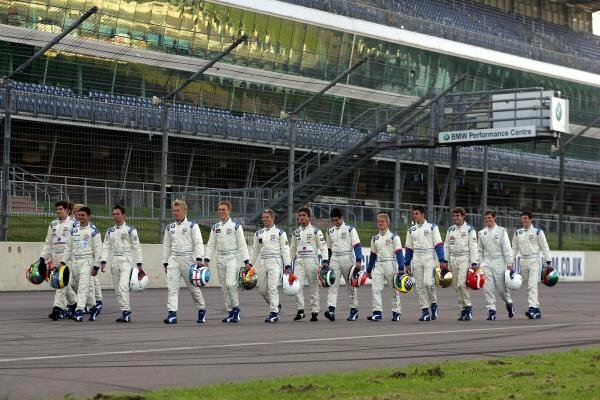 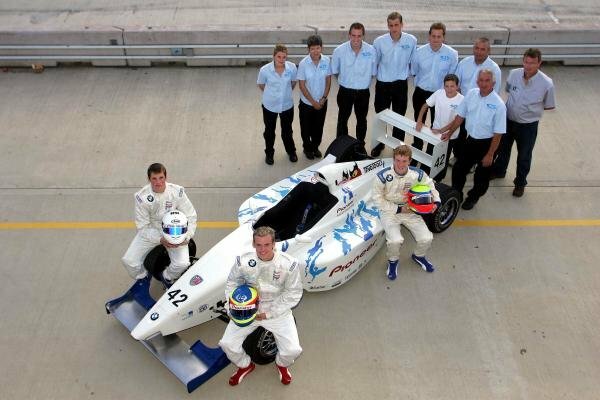 2004 Tim Bridgman team shot.<br /> Formula BMW UK Championship, Rockingham, England, 4-5 September 2004.<br /> DIGITAL IMAGE. 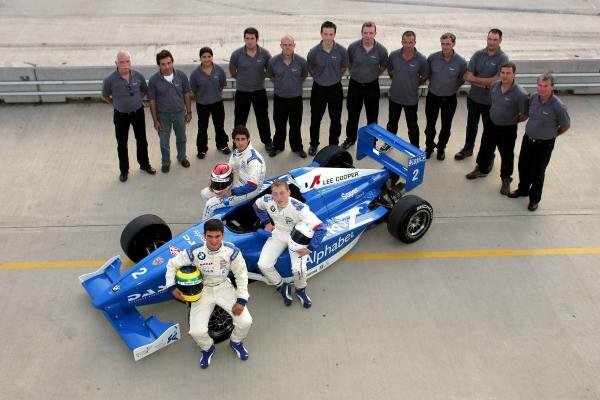 2004 Team SWR Pioneer team shot.<br /> Formula BMW UK Championship, Rockingham, England, 4-5 September 2004.<br /> DIGITAL IMAGE. 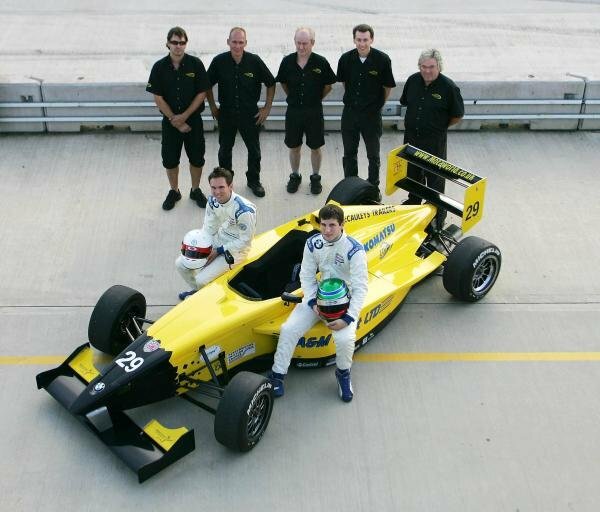 2004 Panther Motorsport team shot.<br /> Formula BMW UK Championship, Rockingham, England, 4-5 September 2004.<br /> DIGITAL IMAGE. 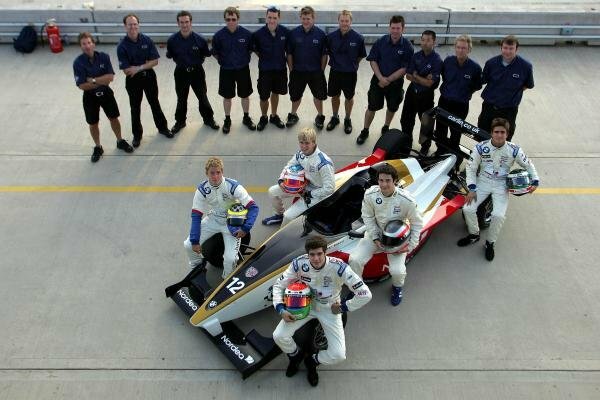 2004 Motaworld Racing team shot.<br /> Formula BMW UK Championship, Rockingham, England, 4-5 September 2004.<br /> DIGITAL IMAGE. 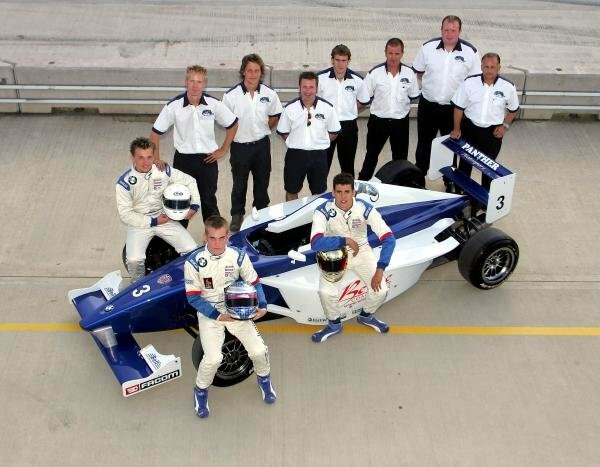 2004 Fortec Motorsport team shot.<br /> Formula BMW UK Championship, Rockingham, England, 4-5 September 2004.<br /> DIGITAL IMAGE. 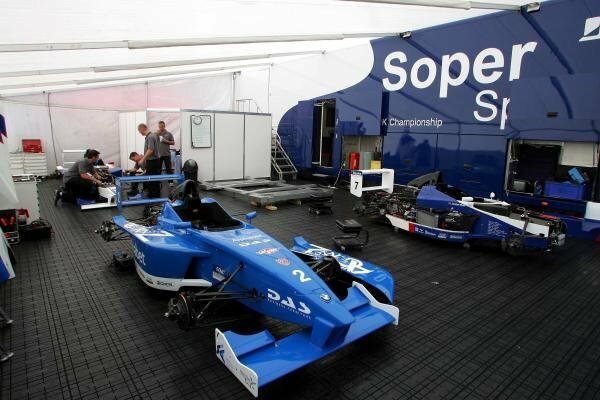 2004 Soper Sport team shot.<br /> Formula BMW UK Championship, Rockingham, England, 4-5 September 2004.<br /> DIGITAL IMAGE. 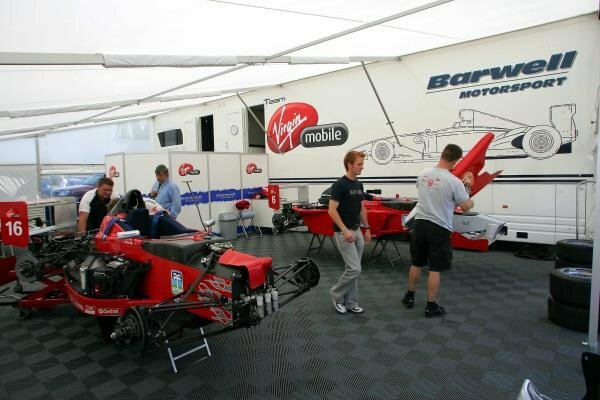 The teams prepare in the awnings.<br /> Formula BMW UK Championship, Rockingham, England, 4-5 September 2004.<br /> DIGITAL IMAGE.